Corel AfterShot Pro 1.1 merupakan request dari temen dhizka nih. 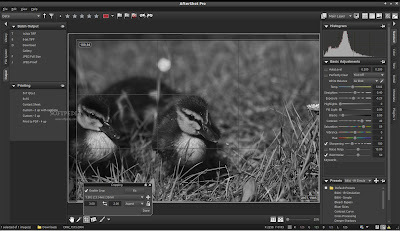 Corel AfterShot Pro 1.1 ini merupakan sebuah software yang bisa kita pakai untuk meng-organize foto-foto kita. Dan juga bisa kita pakai untuk meng-edit foto atau gambar yang kita punya. untuk meng-edit dan mengatur foto-foto kita. Corel AfterShot Pro is a fast, flexible photo workflow solution that combines robust photo management, advanced non-destructive adjustments and complete RAW processing. 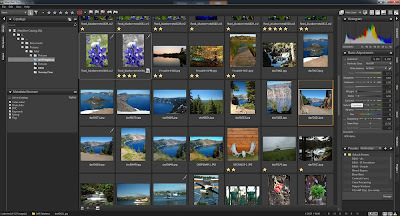 Organize your photos in catalogs or folders. 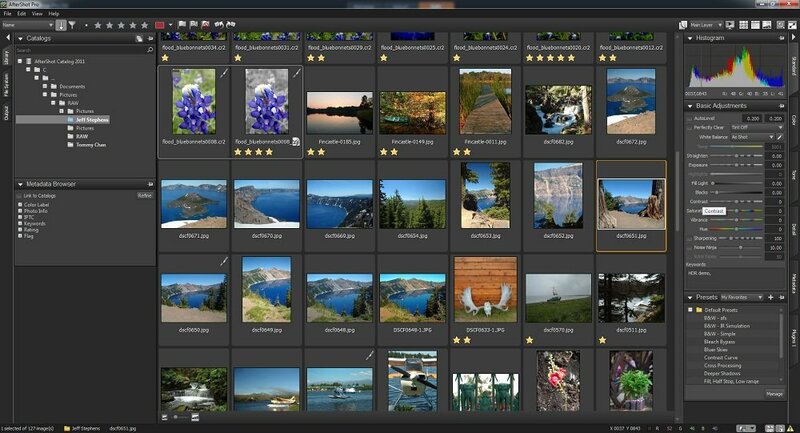 Find images quickly with extensive Metadata tools that let you search by camera settings, keywords, tags and more. 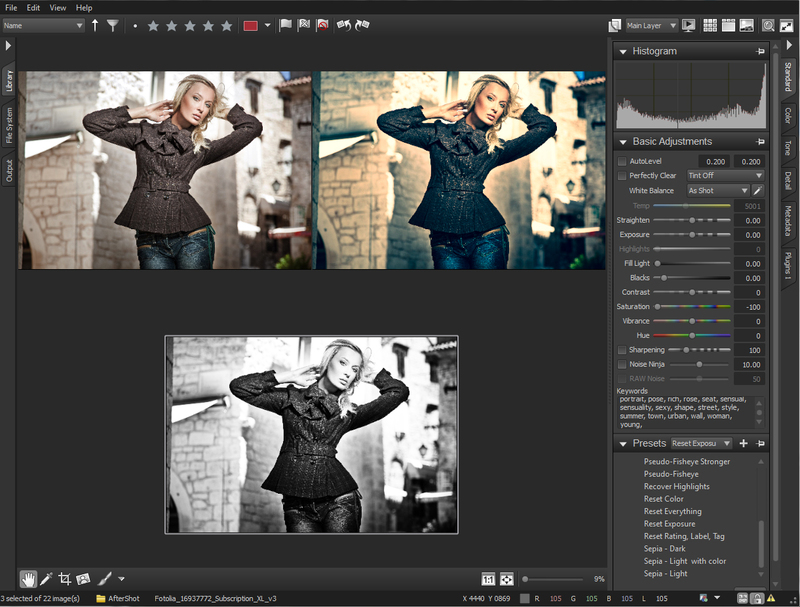 Experiment with and alter images freely with non-destructive adjustment tools and apply enhancements precisely with selective editing. Easily output your work for albums, web sites or client review. 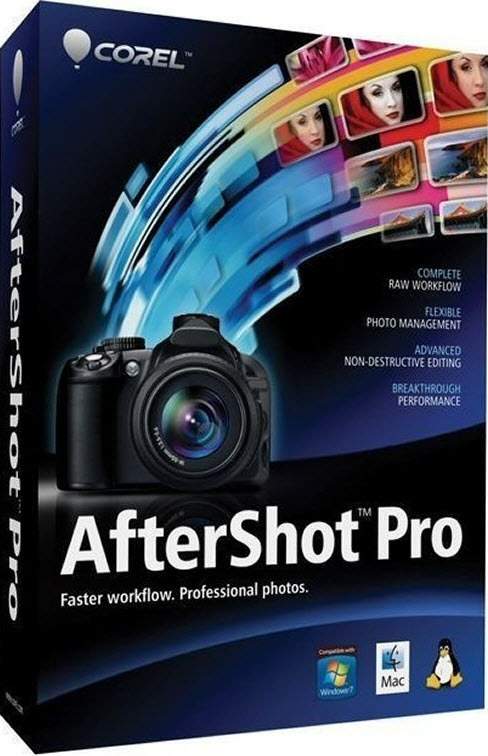 With RAW support, powerful batch processing and incredible speed, AfterShot Pro is the fast way to professional photos. Tested by me (Windows 7 Ultimate 32-bit) Worked..